Dry Cleaning services is now not a luxury but a daily requirement of urban India. It is one of the most important services which helps to keep your clothes clean and ironed. Though there are many dry cleaning chains in the NCR, there are some local dry cleaners which also do an equally good job. The rates for cleaning coats, jackets, sarees and suits how ever differ according to the type of material and also from place to place. 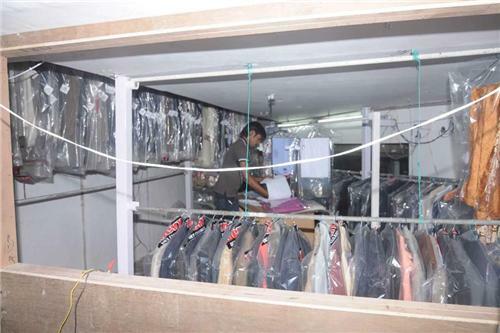 To serve the people of Gurugram so many dry cleaners have come into the vicinity of the city to cater to the needs of people living in and around the Gurugram city.